This alcove is nestled in a cluster of pines adjacent to the first fairway where a stunning panorama of the championship golf course meets the mountains. 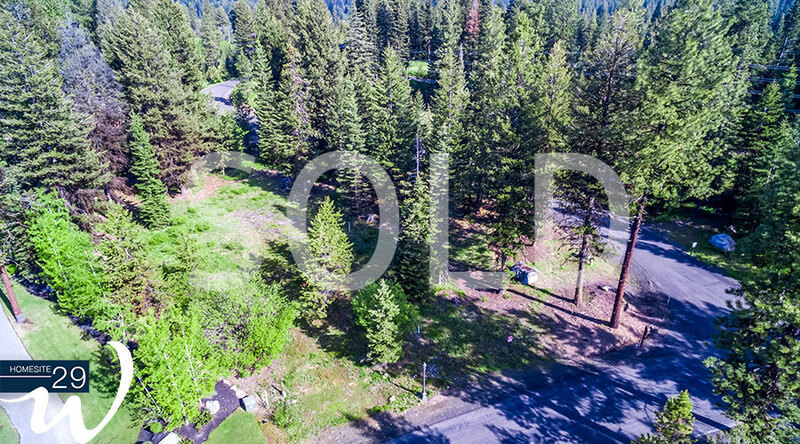 The views seem to go on forever, but this secluded site is just minutes from The Fish & Swim Club, the single-track mountain bike trail system, the Nordic ski trails, and the lakefront clubhouse set on the shores of Payette Lake. It’s ready to become your home away from home.